Socializing your Pug will allow him or her to live a happy friendly lifestyle throughout their lifetime. As a dog owner you are in control of your Pug’s environment. You will want to familiarize your Pug so that he or she feels comfortable and calm in their everyday life. Begin socializing your Pug the moment they arrive home with you. 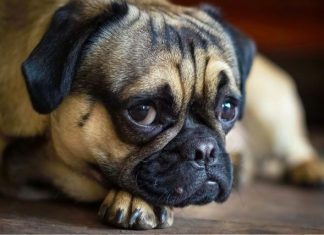 Whether your Pug is a puppy or an adult dog, they will need to adjust and learn about their new life. The following tips will help you socialize your Pug into a friendly social butterfly. Introduce Your Pug to Family, Friends and Pets – Calmly introduce your Pug to your family and friends. Begin with your family, especially the ones that live in the house with you and those that visit often. Allow your Pug to sniff and play with children. Also invite friends over to meet your Pug. Or, have a play date with their dog. Take your dog for a walk around your neighborhood and allow him or her to become familiar with other dogs and animals in the environment. Transportation and Travel – Chances are you will be driving your Pug to the veterinarian office and other places throughout his or her lifetime. Familiarize your Pug with your car by providing a dog safe car seat that will allow your dog to see out of the window while safely being secure in the car. Many dogs enjoy feeling the breeze on their faces as they look curiously out of the window. If your Pug is a nervous traveler you should invest in a crate that will help him or her feel safe and secure during travel. Early socialization with transportation usually prevents travel anxiety. Making Friends – Pugs enjoy being social and are especially good with children. 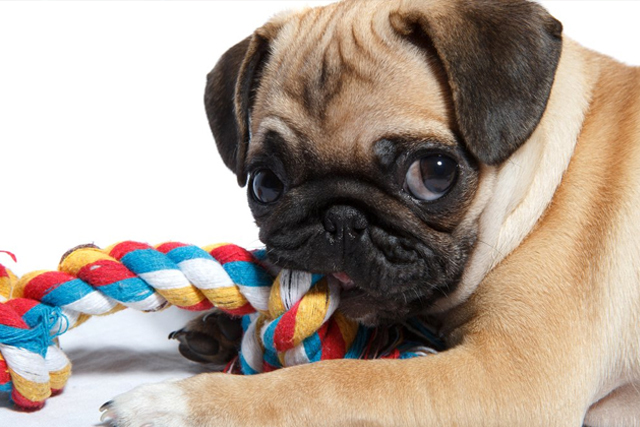 Provide your Pug with a healthy amount of socialization throughout his or her lifetime. Dog Parks are a great place for your Pug to get use to other animals and make friends. Most dog parks have separate areas for different size dogs so they will be able to play with other dogs their size. Busy Streets – Not all pet owners that have a Pug live in a house and large neighborhood. Since Pugs are great indoor pets, it makes them a perfect choice for those who live in apartments. 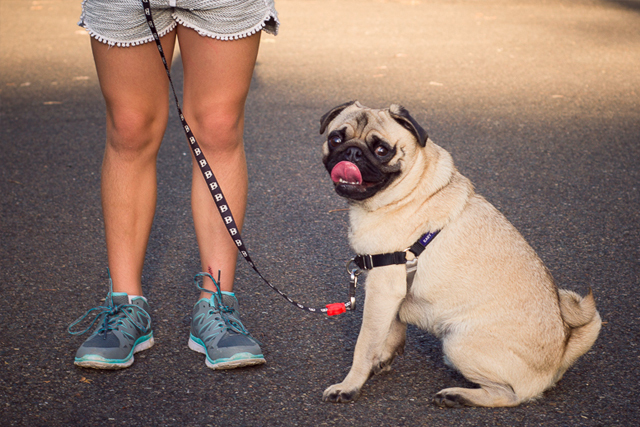 If you live in an apartment and have to walk your Pug on a busy street every day, get your Pug use to the noise by walking him or her from a young age. Also train him or her to walk on a leash by your side to avoid them running out towards the cars. Continue socializing your Pug throughout his or her lifetime. 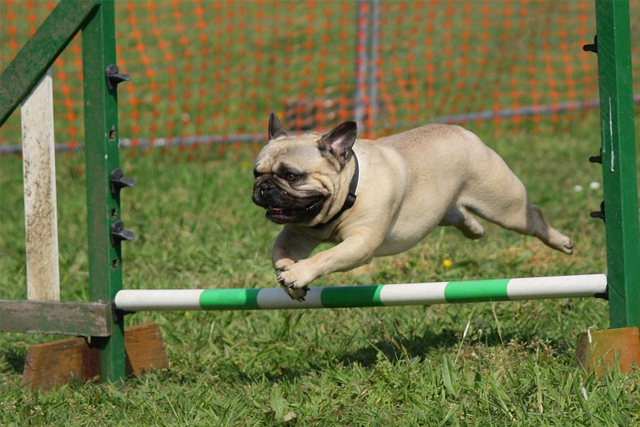 You may enjoy hiking, boating and other outdoor activities with your Pug. Remember to bring them along to participate in these activities while they are puppies so they get use to the situation. 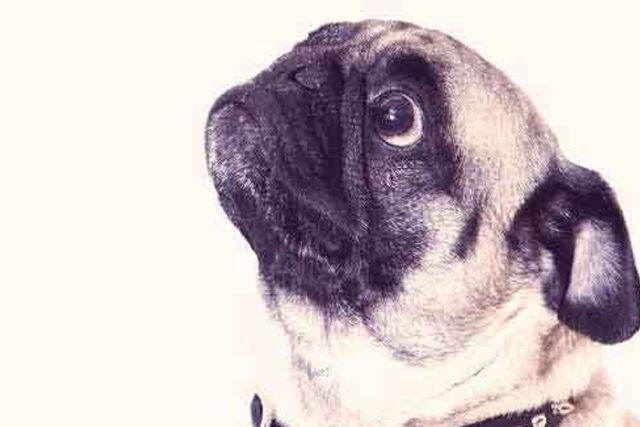 Other dog owners may enjoy bringing their Pug along to outdoor cafés. It is important to allow your Pug to become familiar with outdoor areas that have food and strangers in close proximity. Whatever your lifestyle, make sure your Pug is aware of all of the different people, animals and environments that they will be exposed to frequently. Remember to always stay calm during socialization and soon you will have a well adjusted social Pug.